When Eric Sloane’s Dairy of An Early American Boy: Noah Blake – 1805 was published in 1962, “Eric Sloane” was already synonymous with “American”. Having painted everything from “cloudscapes” (a term he coined) to covered bridges, and written on subjects as seemingly diverse as meteorology and barns, Eric Sloane was looking for a way to synthesize so much of what he had explored in oils and in words. “Not long ago”, reads the dust jacket of the book, “Eric Sloane was exploring an ancient house and came upon a small, leather-bound, wood- backedvolume…” It was through this volume that Eric found the crucible in which to explore weather, clouds, barns, early American architecture, farm life, and pioneer culture. Out of this crucible came a profusely illustrated work of great charm and wonder. 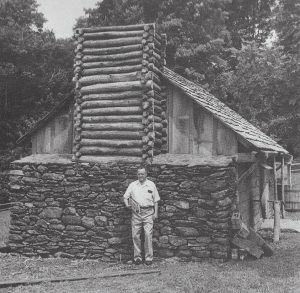 This kind of interest in his book led Eric to conceive a project where he would re-create, on the grounds of the Eric Sloane Museum of Kent, Connecticut, the cabin as described by Noah Blake. The project began in earnest over the summer of 1974 and was complete and open to museum visitors that autumn. The Noah Blake cabin continued to delight visitors for decades. By 2002, however, it was clear that the elements were taking a toll on the cabin. Five years later, the cabin was locked and the public barred from viewing the interior. Museum curator Barbara Russ, with the help of Sloane biographer and museum volunteer James Mauch, worked a number of avenues in an attempt to focus attention on the condition of the structure. At the time, the State of Connecticut (the owner and operating authority of the Eric Sloane Museum) showed little interest in the museum and in the plight of the cabin. By early 2012, however, things began to change. Mauch tacked to a different course, founding the federally recognized non-profit group The Friends of the Eric Sloane Museum. Mauch re-conceptualized the task of restoring the cabin from a grass roots effort to bring awareness to a problem to a coordinated effort aimed at advocating for a group of dedicated volunteers to assume direct responsibility for the cabin. The Friends board worked to grow membership and financial support while working closely with Barbara Russ to develop innovative, hands-on programming at the museum. 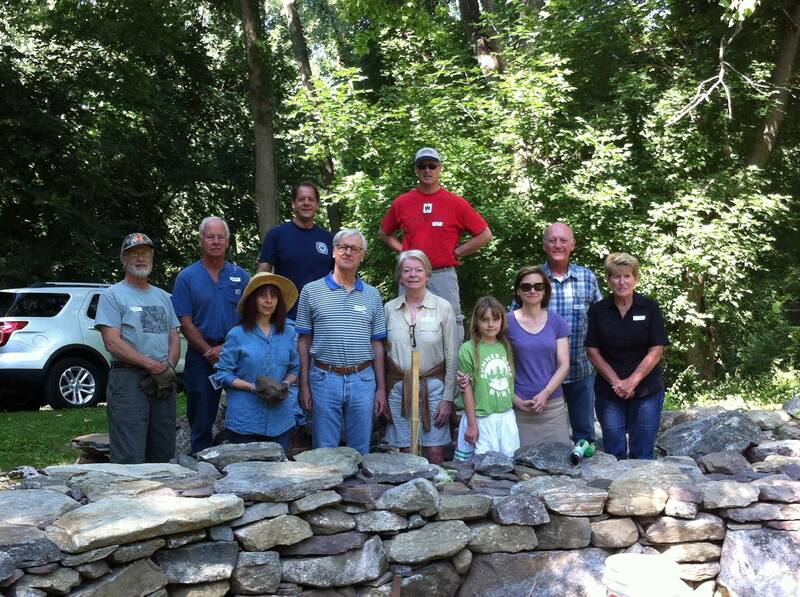 In the ensuing years the Friends underwrote the annual art exhibit and sale, created a series of hands on workshops that led to the construction of a traditional New England dry laid stone gathering area and fire pit, re-engineered the space between the museum and the Kent iron furnace, and undertook numerous other initiatives to enhance the museum collection and visitor experience. The organization was also building credibility and rapport with representatives from the State of Connecticut. 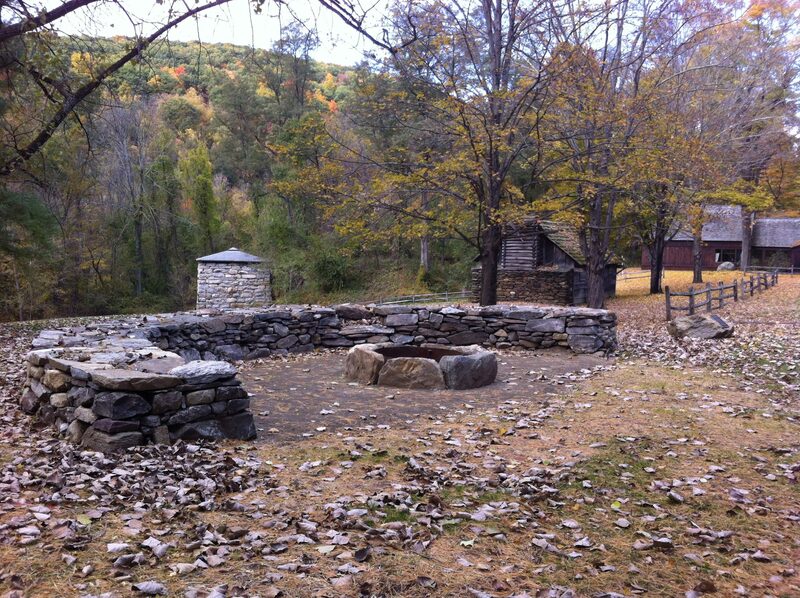 THE VISION OF FRIENDS VICE PRESIDENT JEFFREY BISCHOFF – A TRADITIONAL DRY LAID NEW ENGLAND STONEWALL GATHERING AREA, COMPLETE WITH FIRE PIT. It was in early 2015 that Mauch forged a relationship with Kristina Newman-Scott, the new Director of Culture for the Connecticut Department of Economic and Community Development, the organization tasked with day-to-day operations (among a myriad of other things) of the four state-run museums in Connecticut. Kristina understood immediately the importance of the four museums and worked diligently to create an environment in which the state could work cooperatively with the Friends organization. Catherine Labadia, Staff Archaeologist for the DECD, worked tirelessly to create an innovative and creative framework whereby the Friends of the Eric Sloane Museum could assume responsibility for the rehabilitation of the Noah Blake Cabin. In the summer of 2016, the State of Connecticut and the Friends of the Eric Sloane Museum entered into a formal agreement to have the Friends assume responsibility for restoring the Noah Blake Cabin. The Friends are seeking an initial $50,000 in donations to underwrite the first phase of the cabin restoration. Vice President Jeffrey Bischoffwill spearhead this fundraising effort. 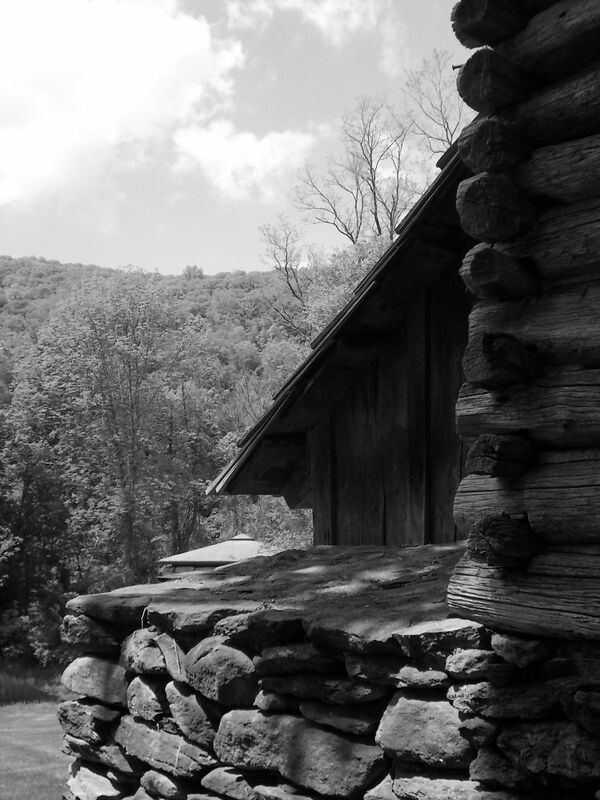 The Friends intend to re-build the cabin using a series of hands-on learning classes devoted to traditional skills, similar to the very successful series of courses offered in traditional New England stonewall building during the 2015 programming season. Class participants will learn from experts in the fields of timber framing, stone foundation construction, carpentry, shingle making, and many more early American skills, as they become an active and important part in the restoration process. Once completed, the Friends envision utilizing the cabin as a teaching tool for all ages. Won’t you please help us to bring the magic back to Kent? We welcome your support at any level to help us to rebuild the Noah Blake Cabin. When sending your donation, tell us your story of your connection to Eric Sloane, the museum he founded, and the Noah Blake cabin. Send it to wil@weatherhillfarm.com. 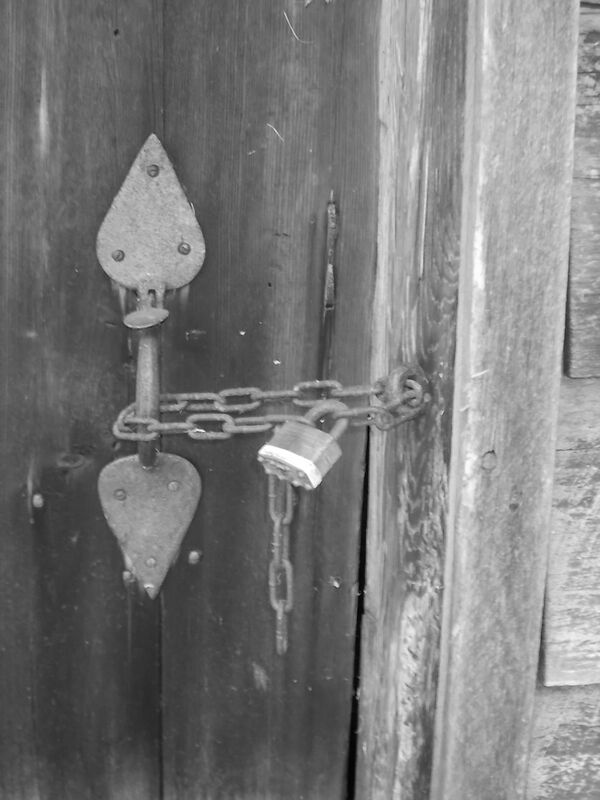 We’ll publish your story on our website, www.noahblakecabin.org. Period Accessories Fund – $Custom. We welcome donations of period accessories to compliment the Noah Blake cabin restoration.